Markets are still trading in a range hovering around those 31,700 levels. You need to really search for great investment themes as prices are at elevated levels. Here are a few stocks that offer value after the recent crash from 32,600 levels on the Sensex. Rain Industries manufactures cement under the brand 'Priya' in the South. 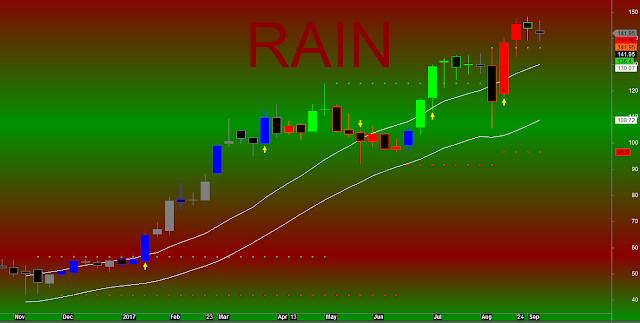 Rain CII is the world's leading producer of calcined petroleum coke. The company announced setting up of vertical shaft kiln in Vishakapatnam (370 ktpa) with a capex of Rs 4,240 mn recently. The project is likely to commence by March 2019. Going forward this is likely to contribute substantially to profitability. Also, the improved performance in the margins of carbon products is another factor that is likely to play out for Rain Industries. Demand for the cement to remains robust in the South and 'Priya' is a reputed brand there. By the end of the calendar year 2018, the company should report an EPS of Rs 16, which makes the stock cheap at the current levels of Rs 142. 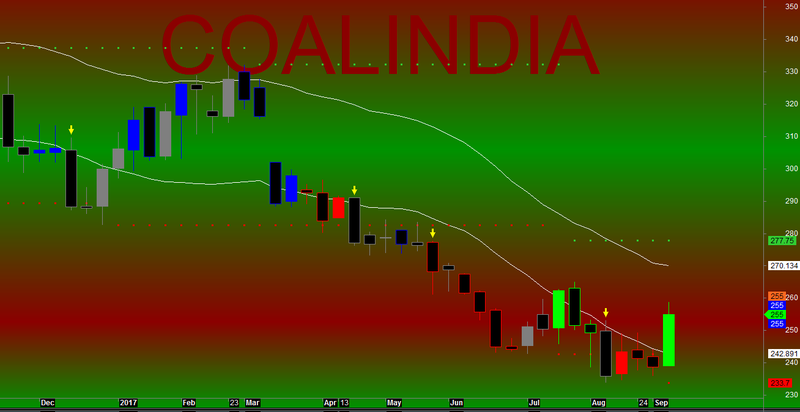 Coal India recently declared numbers that were not as per expectations. The company reported a 23 per cent fall in net profits to Rs 2,351 crores, from Rs 3065 crores in the previous period of last year. 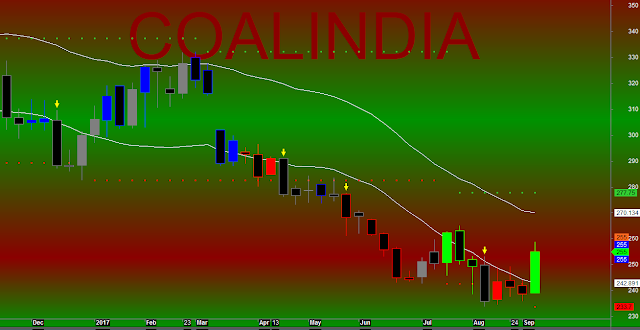 This was largely on account of a drop in coal output. However, the stock has now bounced back after hitting a new 52-week low of Rs 237 and at these levels, it remains a good buy purely on account of the dividend yield. Even if the company reduces the dividend in the coming years on account of a drop in profitability we expect the dividend to stay near Rs 18 per share. This should take the dividend yield to 7 per cent. This is tax-free and also beats interest rates currently offered by banks. The downside risks to the stock from here are very limited. 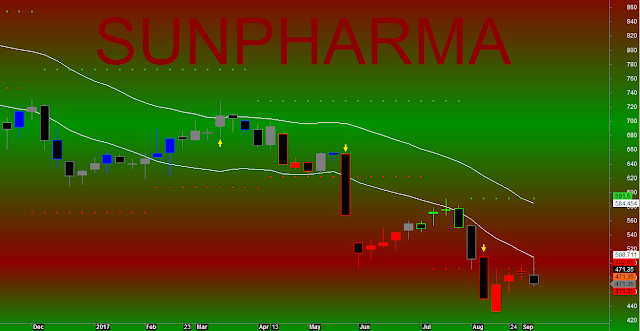 Sun Pharma has come crashing down from levels of Rs 810 seen in Sept last year, to the current levels of Rs 472. In fact, the stock dropped to a 52-week low of Rs 433 last week. 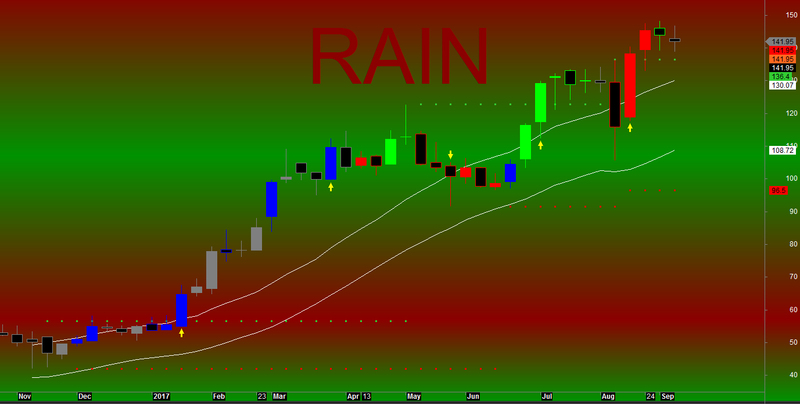 The crash has come largely on margins squeeze in the US, price erosion and sharp appreciating in the Indian rupee. However, we believe that from hereon the risk to reward for the company is good, given the sharp fall in the share price. There could also be a Halol plant resolution sometime and launch of new products and the specialty business could bolster margins in the coming quarters. Seciera also is likely to contribute substantially to revenues in the next few years. It is likely that Sun could do an EPS of Rs 30 by 2018-19, which means the PE is around 16 times at the current market price. The stock is a good bet on declines.